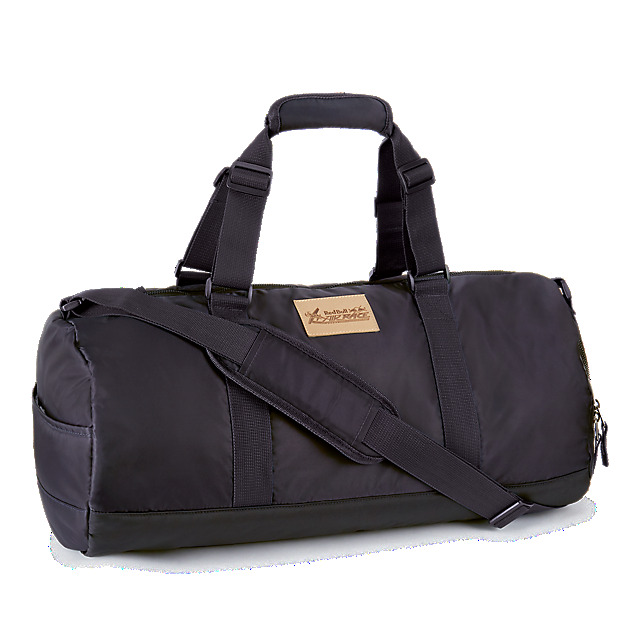 Travel in style with the Red Bull Air Race Voyager Sports Bag. 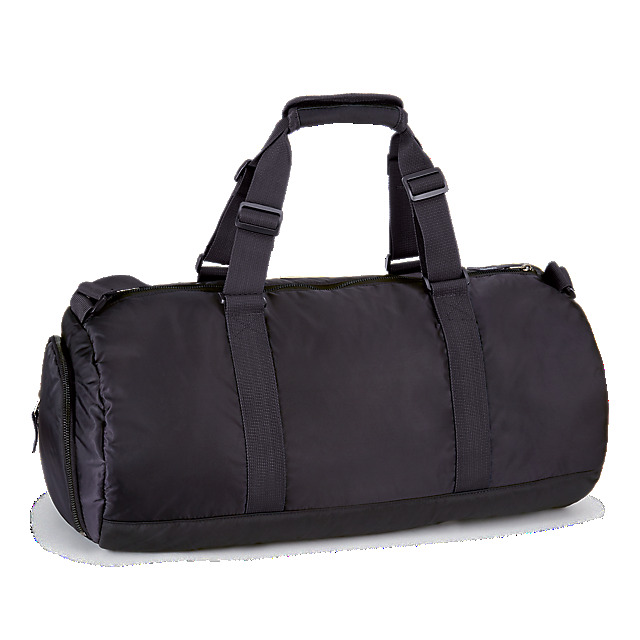 This practical and sporty holdall lands in navy and features a Red Bull Air Race logo patch on the front, together with a comfortable adjustable main strap and top handles. A full-length main zip keeps everything safe while you're on the go.